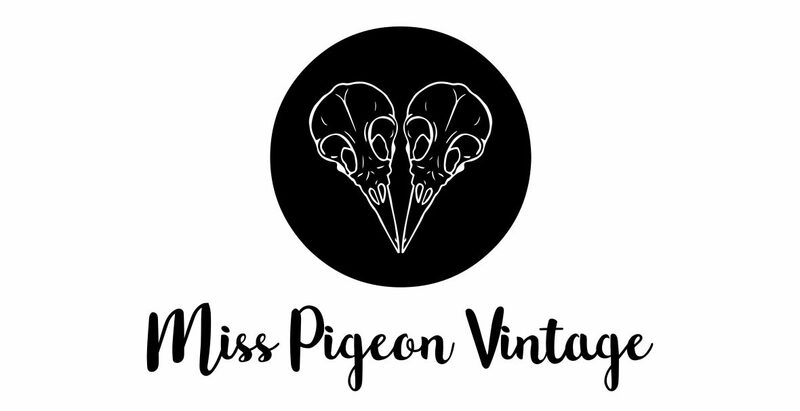 Miss Pigeon Vintage has been winging handpicked vintage since 2014, providing style, sass and vintage style merchandise to vintage lovers around the globe. Since 2014, Miss Pigeon been crushing on, collecting and showcasing some of the best vintage girls out there. The Vintage Girl Gang hashtag has been growing and gathering lipstick smudges across the world since then. It's not just Christmas, it's An INDIE Kinda Christmas!